Is Talkray down today? Here you can see the app status if it is not working and showing errors. Talkray is an application which allows you to send & receive text messages and pictures for free. Calling friends and family is now easier with Talkray by using your WiFi or 3G internet. The communication app works fine and the issues are not reported on much large scale. However we just have make this page, so that we can monitor the services regularly and update our visitors about issues. 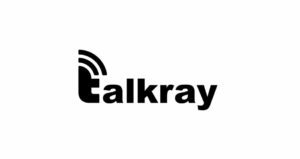 If you catch any problem with the service while using Talkray on iOS or Android device, share it here. Call quality of the service is best, either international or local, group call up to 25 people supported. The issues and errors can occur at anytime, but the service problems are rare. 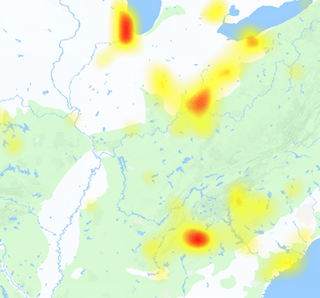 However if you detect any Talkray outage or app crashes, must share them with us on this portal. @AbuMaryam5 Yes, there will be a Talkray for windows available in March 2015!